Enjoy a colorful voyage through the scenery of Pandora on this new family-friendly boat adventure. 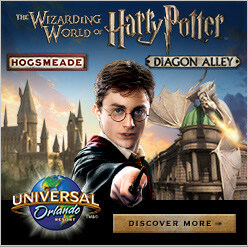 FastPass+: Yes, visit our FastPass+ Guide for more information on FastPass+. Attraction Open During EMH: Yes, see our Extra Magic Hours page for more information. Dining/Refreshment: Guests at Pandora—The World of Avatar can partake in a counter service lunch or dinner at Satu’li Canteen. This new eatery features a variety of entrée bowls, including a grilled chicken bowl, a grilled beef bowl, a fish bowl, and a tofu bowl. Each bowl comes with a choice of a base–quinoa and vegetable salad; red and sweet potato hash; mixed whole-grain and rice; or romaine and kale salad—and a sauce—charred onion chimichurri; black bean vinaigrette; or creamy herb dressing. Stuffed bao bun “pods” with either cheeseburger or vegetable steamed curry fillings are also available. Restroom: Lavatories are situated in Pandora–The World of Avatar. Na’vi River Journey, like the rest of Pandora—The World of Avatar, is based on James Cameron’s 2009 film Avatar. The Na’vi are the extremely tall extraterrestrial inhabitants of Pandora, the distant moon from Avatar. Na’vi River Journey is one of two attractions at the Animal Kingdom’s new Pandora—The World of Avatar section, the more-intense Avatar Flight of Passage simulator being the other. Na’vi River Journey’s queue incorporates textiles and totems to preview the upcoming adventure, where guests float in reed boats through a non-literal bioluminescent forest in search of the Na’vi Shaman of Song. Na’vi River Journey features amazing lighting effects, physical rainforest sets, glowing leaves embedded with animal footprints, floating jellyfish, animal predators, screen-based Na’vi representations, and a grandiose animatronic of the Na’vi Shaman of Song. Catchy music accompanies the presence of the Shaman. 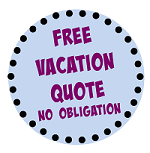 The music acts as a form of positive energy; indeed, you will likely be grinning upon exiting the boat. Na’vi River Journey is the second boat attraction in the history of the Animal Kingdom, the other being the alternately titled “Discovery River Boats,” “Discovery River Taxi,” and “Radio Disney River Cruise.” This attraction, which essentially circled the Animal Kingdom’s Discovery Island—then termed “Safari Village” prior to the closure of the nature trails on Bay Lake’s Discovery Island, behind Disney’s Contemporary Resort—proved extremely slow loading and permanently closed in the summer of 1999. Other musical boat rides at Walt Disney World include Pirates of the Caribbean at the Magic Kingdom, and Gran Fiesta Tour Starring The Three Caballeros and Frozen Ever After at Epcot. A unique musical boat ride, Sindbad’s Storybook Voyage, can be experienced at the Tokyo DisneySea theme park at the Tokyo Disneyland Resort. 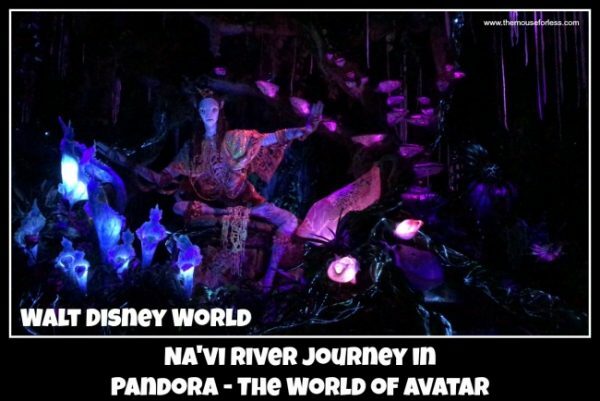 Consider watching Avatar prior to your visit such as to better appreciate Na’vi River Journey. Na’vi River Journey is a great attraction for the entire family. Take in the great visuals throughout the experience. Guests wanting to experience Na’vi River Journey with shorter waits should consider staying at an on-site Walt Disney World resort hotel such as to take advantage of Extra Magic Hours. Consider experiencing Na’vi River Journey after sunset for unique visuals.